we are knitters abruzzo sweater kit – begin! Hey everyone! 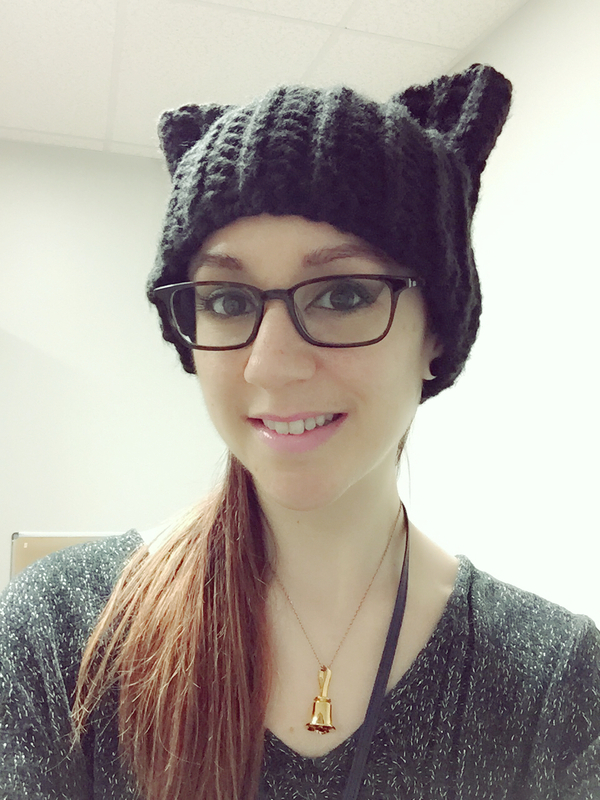 It’s been a while — so much has been going on! A family member recently passed away, I got a new job that I start at the beginning of August, my car is in the shop and might be unfixable, my mom and I went on vacation, and all of this plus some other big life stuff has got me really busy (not to mention overwhelmed, minus the vacation)! First off, let me say how grateful I am to them for letting me try out the Abruzzo Sweater kit because I really do love all of their yarn I’ve tried (and I’m not just saying that, I even used it for my free knitting pattern earlier this year, the Olympia Cowl), and I’d been wanting to try a pattern/kit for a while. So thank you so much to We Are Knitters! The photo above is the back side of the sweater. 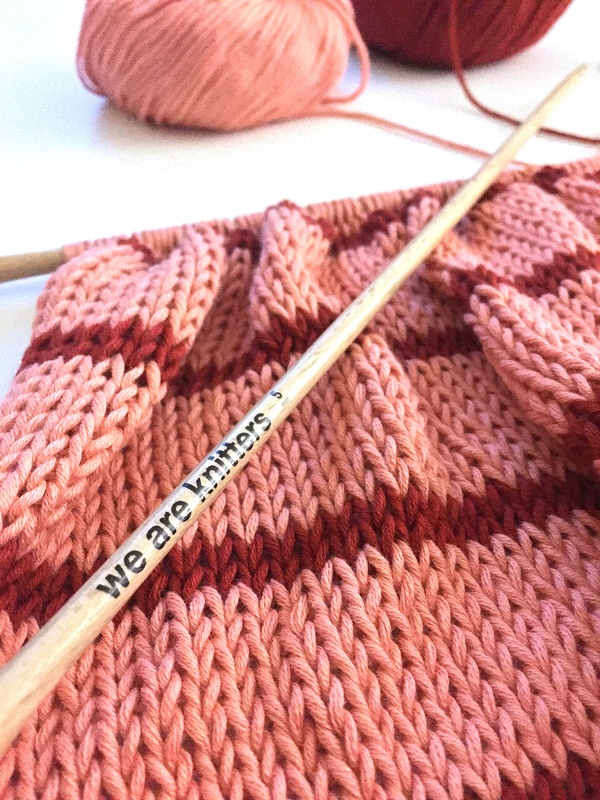 It’s knit with the cotton yarn from WAK & their size 8 (5 mm) needles. I’m making the size medium using the colors Salmon & Terracotta and I love both the yarn and how the colors are coming together! 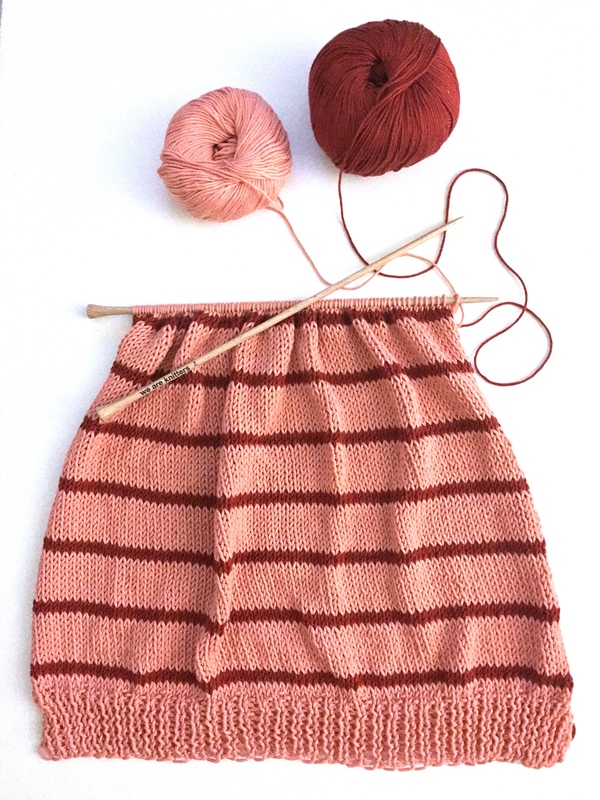 There will be much more detail in the in-depth review that I will post about the kit once the sweater is complete, and I’ll continue to post progress here and on my Instagram (@notyouraveragecrochet). If you’ve made this kit or any other kits from We Are Knitters (or even if you’ve just tried their yarn), let me know what you think in the comments! I love crocheted even I hate kitty cuz that cause me stress as not for me, best of all to crochet than knit smile! Thanks Ginny, I really appreciate it!